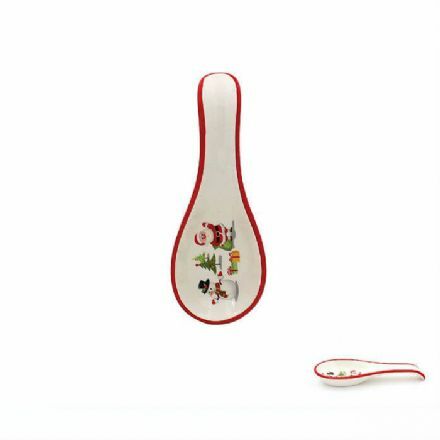 Festive Fun Spoon Rest from the popular Christmas Collection by Leonardo. 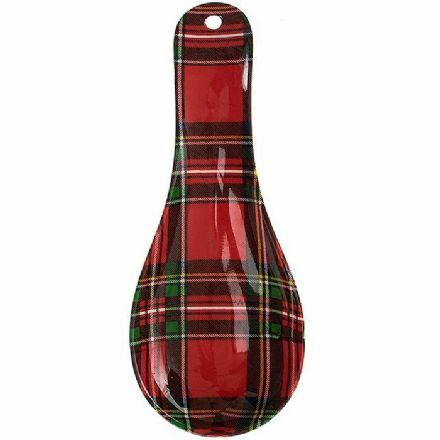 Red Tartan Spoon Rest from the popular Royal Stewart Collection by Leonardo. 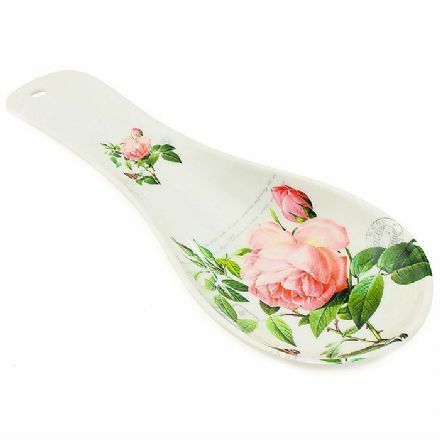 Redoute Rose Spoon Rest from the popular Redoute Rose Collection by Leonardo.